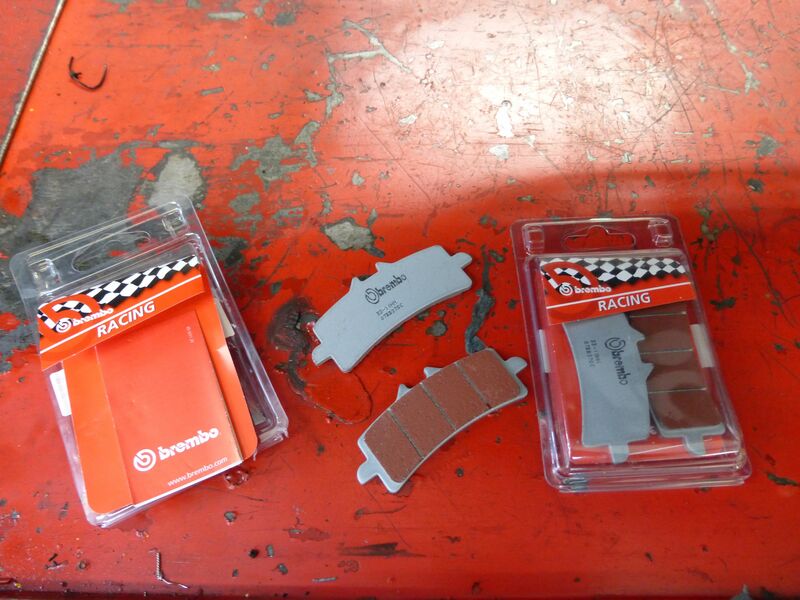 USED AND ABUSED: BREMBO SC BRAKE PADS REVIEWED! 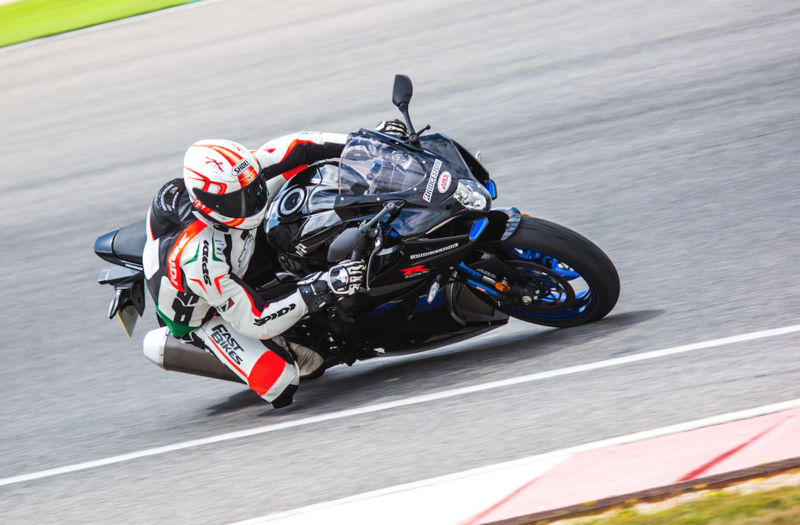 Stopping is a pretty fundamental part of riding… so how do you get the most from your braking systems? By some decent pads of course, and these brake pads by Brembo, specifically the SC compound ‘Road & Track’ editions are, as far as I’m concerned, the best brake pads you can buy. They’ve been a staple of mine for years although, yes, there are many other excellent pads out there made by different manufacturers, too. But once you find something that works, and works well, you often tend to swerve in that direction. There’s not a bike I’ve fitted these too that hasn’t seen an improvement in braking prowess over several years. The best two mods one can ever make to a bike is tyres and brakes, with brake pads being one of the simplest and cheapest ways of stopping faster and safer. They transformed the brakes on my previous longterm Yamaha MT-10 without me having to touch any other part of the braking system. 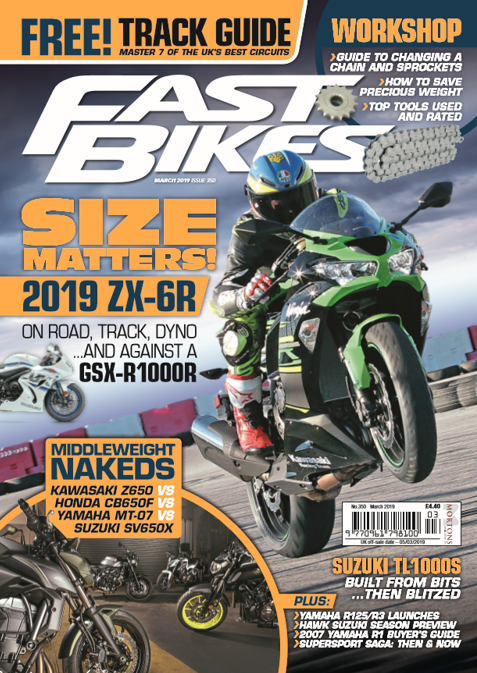 Last year I fitted some to my current 2017 Suzuki GSX-R1000R, a bike which needs a lot of help on the braking front, mostly in initial stopping power (partly down to the OE ‘soft-touch’ master cylinder) but also in that the brakes can fade quite badly. Fitting these did improve the brakes markedly in all areas, as I expected they would, but being honest Indian about it, more still needs doing to the Gixer including new brake line from Goodridge and changing the fluid. With all that done, the brakes are now mint and I’ve just replaced the Brembo pads with another set of exactly the same. The first set lasted over 2,500 miles, on both road and track, incidentally, which for a performance enhancing pad is damn impressive. Give them a go, you won’t be disappointed! Previous Post:USED & ABUSED: K-Tech DDS KIT REVIEWED! Next Post:Here’s your new trackday bike for 2019 – a KTM RC16 MotoGP bike!